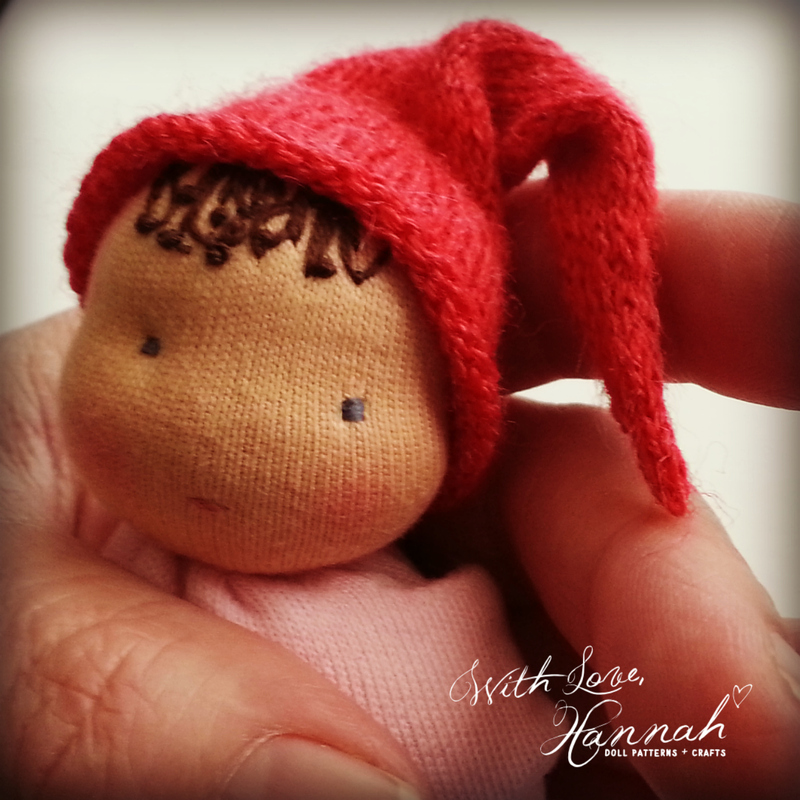 Thank you for the adorable elf knit cap pattern! It is adorable! Hi Pamela! Thanks. 🙂 You are so welcome. Enjoy! Excellent tutorials and pattern – including the knit hat. What a find! Thank you! thanks! I’m glad you like them. 🙂 I’ve had a lot of fun making these wee dolls.